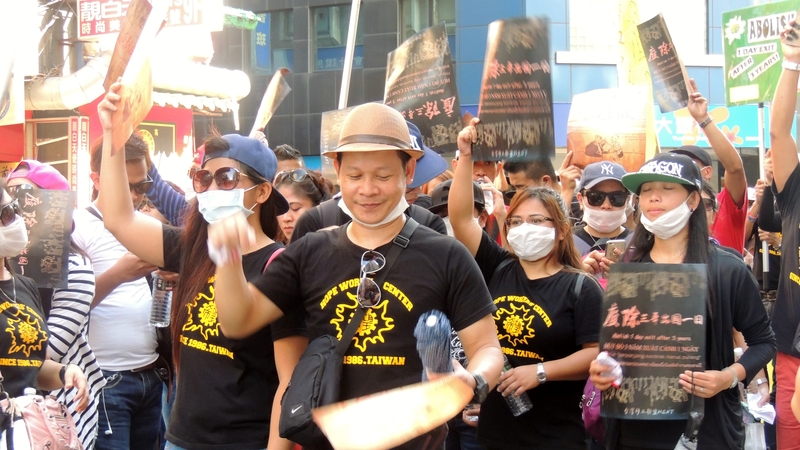 In a lived response to the life of Jesus, the Hope Workers’ Center strives to promote fair, just and safe working conditions for local and migrant workers, with the hope that fairness and justice can be appropriately incorporated into the Labor Standards Law of Taiwan. 3F, No. 65, Chang Jiang Rd.